With an ongoing increase in the number of patients, healthcare providers are burdened with more and more data on the regular basis. The increase in the data volume has made it harder for the healthcare to process and store information. 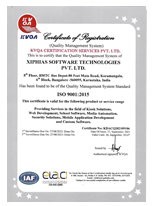 XIPHIAS presents IoT powered kiosk for Self Health Check-Up. This can be implemented at various corporate offices for Employee health Assessment. Our Custom Built Application uses Blockchain technology which secures the data and when information is recorded and encrypted, it becomes impossible to change or remove. 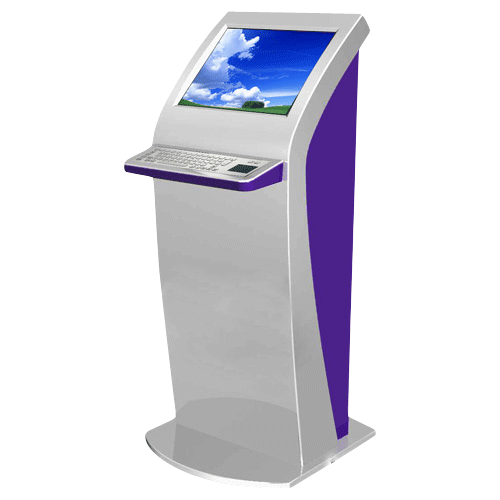 Touch screen kiosk for Healthcare serves as the most needed, reliable, and foolproof mediator between patients and doctors to transfer accurate information to each of them. 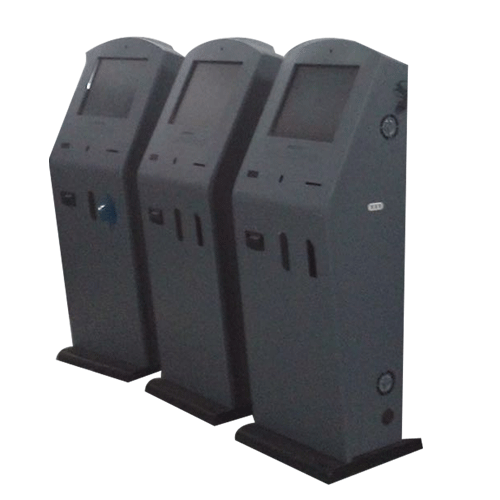 Certainly, it is the best touch screen kiosk for hospital management that provides improved information and enhanced experience among patients and healthcare experts. 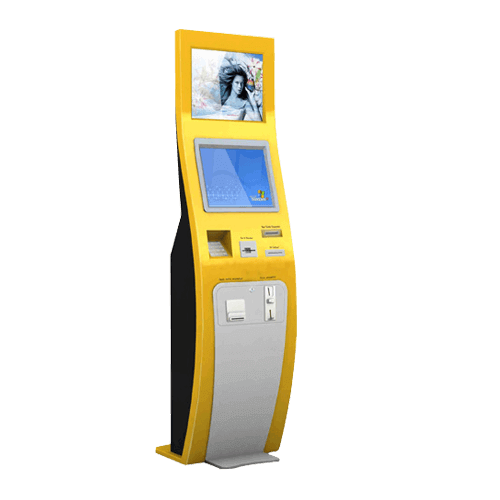 XIPHIAS is a healthcare kiosk manufacturer that also offers wall mounted touch screen kiosk and has a feature of the ticket dispensing too. 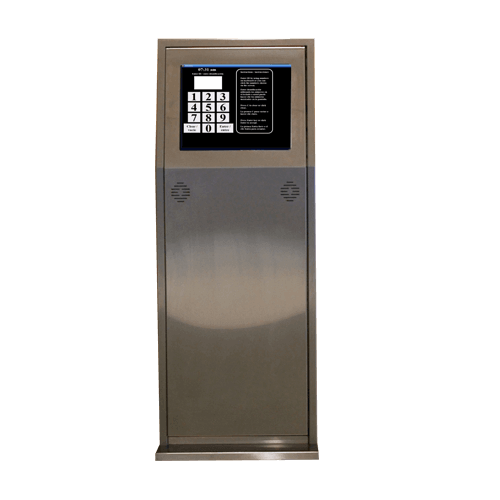 Touch Screen Kiosk for Hospital Management offers patient self-check-in facility and dispenses the tokens. 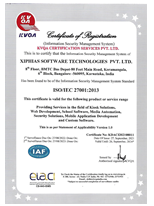 Also, it provides a complete medical record of a patient just by entering their registration number or code. 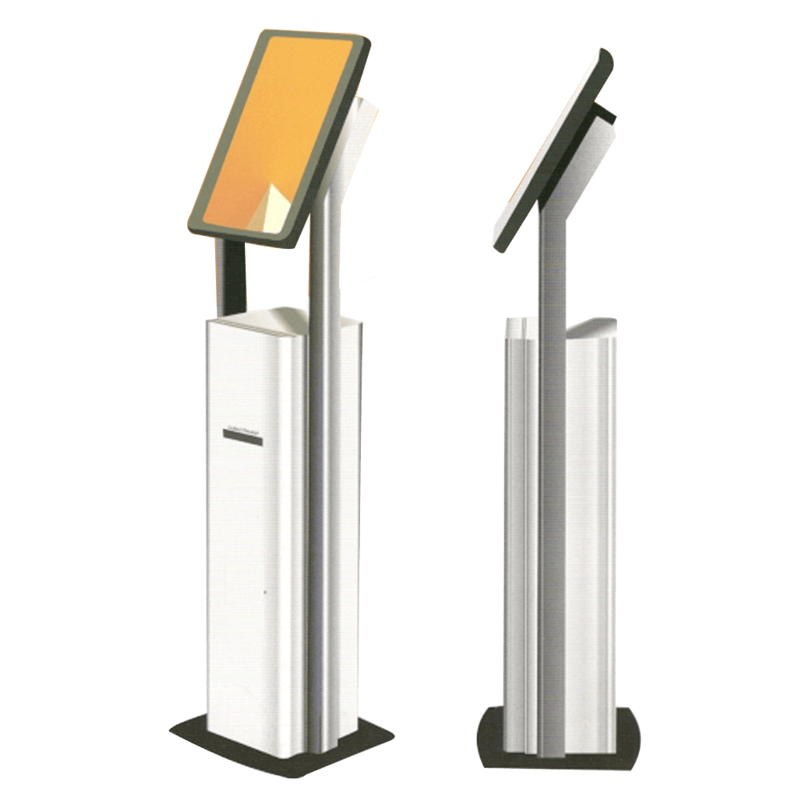 Regardless of current health status, this healthcare kiosk helps people in managing and maintaining their health. •CRCA body made of 1.6mm thick sheet. •Space for PC and Fan.